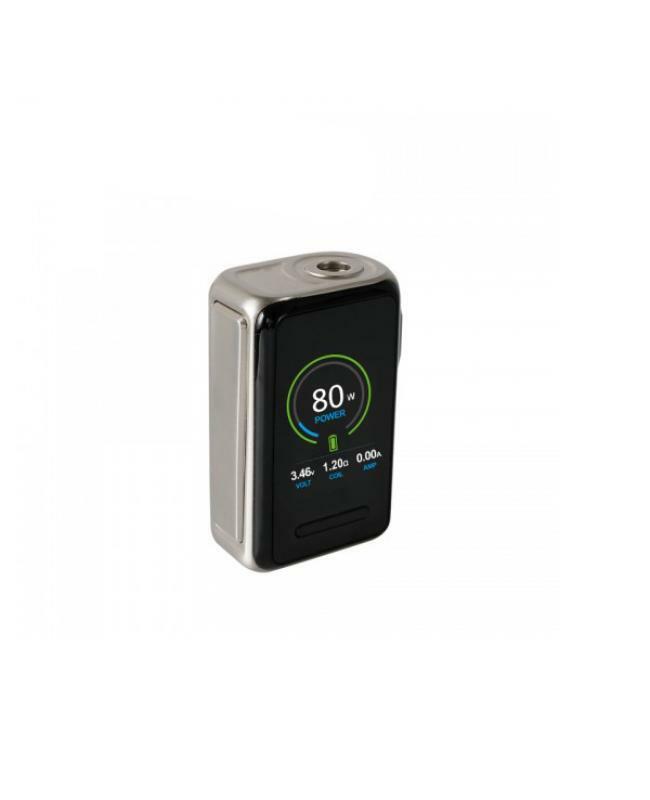 Joyetech newest temp control box mod cuboid lite, made of high quality zinc alloy material, five fashionable colors available,the new joyetech TC box mod with 1.45inch large TFT screen with most advanced vaping system, built-in 3000mah battery and max output 80watts, it supports resistance as low as 0.05ohm under temp control mode and TCR mode, different working modes switchable. 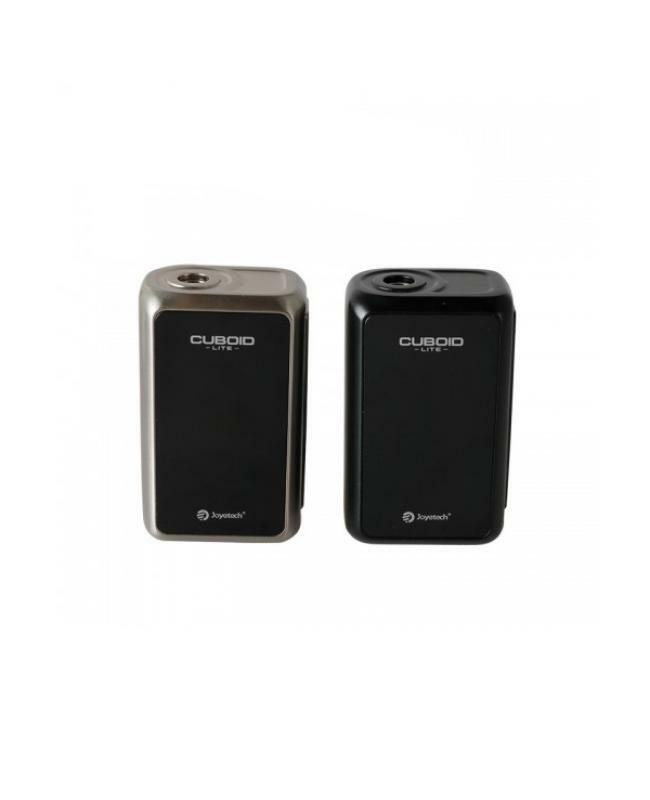 the cuboid lite specially designed the power limit function for certain ohm range, when you happen to install a high ohm coil head under high power condition, output wattage will drop down to the safe power limit automatically to avoid dry burn. 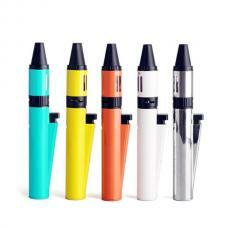 the joyetech mod with temperature protect technology, will stop charging automatically when the temperature is beyond the applicable scope to protect the battery. 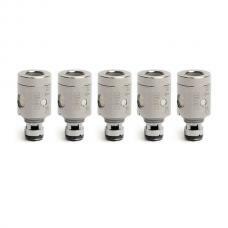 the exquisite spring loaded 510 connectors of cuboid lite is applicable for tanks with 510 lengths ranged at 4.0mm to 5.5mm, tanks are also free to go up to 25mm diameter. 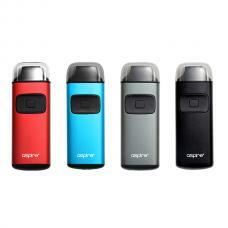 the 2A quick charge system allows the built-in battery can be fully charged more quickly. the two sets of battery protection circuit system, realizing overall battery protection of over-charging,over-current and over-discharging, which makes it more safe and reliable.recommend works with joyetech exceed D22 tank, TFV8 baby beast tank etc.